Thumbay Hospital – Fujairah, the leading academic hospitals under Thumbay Group’s Healthcare Division, recently conducted the second annual meeting of its ‘Well-wishers Forum’, a body of stakeholders’ from various industries and business segments supporting the hospital’s constant pursuit of excellence in high standards of healthcare delivery and patient satisfaction. The well-wishers’ meet served as a get-together of leaders from the business sector, academic institutions, religious and cultural organizations, local and regional bodies, etc., providing the hospital management with valuable feedback on the ways to continuously improve the standards of service delivery and patient convenience. Commenting on the annual meeting of the Wellwishers Forum Mr. Akbar Moideen Thumbay, Vice President of the Healthcare Division of Thumbay Group said, “This is part of our comprehensive & holistic approach to ensure that we not only provide more and improved access to our healthcare services, but also maintain the highest standards of quality, patient safety and integrity. The feedbacks and recommendations from various stakeholder groups also help us to identify the trends in healthcare delivery”. Around 25 well-wishers attended the event and shared their suggestions on the ways to further improve the hospital’s quality of service and its outreach in the community. 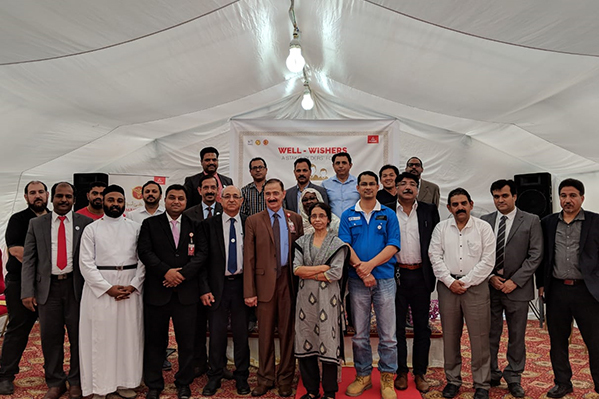 Addressing them, Dr. Mohammad Faisal Parvez, Chief Operating Officer of Thumbay Hospital Fujairah said that the stakeholders’ meeting emphasized the importance of constantly engaging with external stakeholders and healthcare professionals. “Thumbay Hospital Fujairah always endeavors to promote service excellence and stakeholder happiness,” he added. Dr. Osama Rizk, Medical Director, Thumbay Hospital Fujairah thanked the well-wishers for their active participation. The event was also attended by the internal clinical and non-clinical HOD’s who made a note of suggestions pertaining to their respective departments. 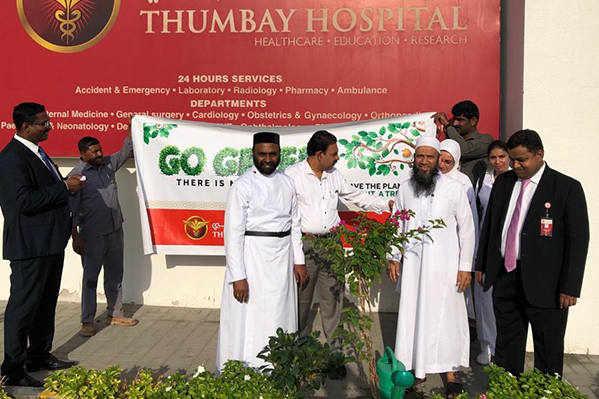 The meeting was followed by planting of saplings by the participants in the premises of Thumbay Hospital Fujairah, as a part of the ‘Go-Green’ initiative launched by the Hospital. Thumbay Hospital – Fujairah is a 60-bed JCI-accredited academic hospital and winner of Sheikh Khalifa Excellence Award. 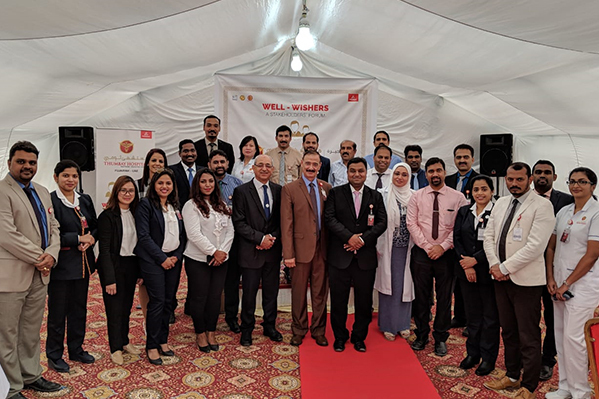 The ‘Well-wishers Forum’ is a unique initiative by the hospital, in line with the values of ‘Year of Zayed 2018’ which brings together leaders from various business sectors, academic institutions, religious & cultural organizations. The recommendations made by the forum are evaluated and implemented by the hospital management.